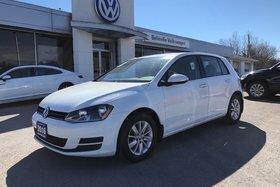 Fantastic family vehicle with room for the kids, dog, and all the gear you need! 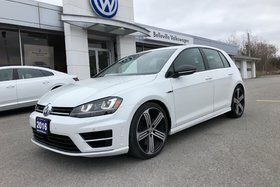 Features Bluetooth, Aux Connector, Cruise Control, CD Player, Heated Front Seats, Alloys and more! 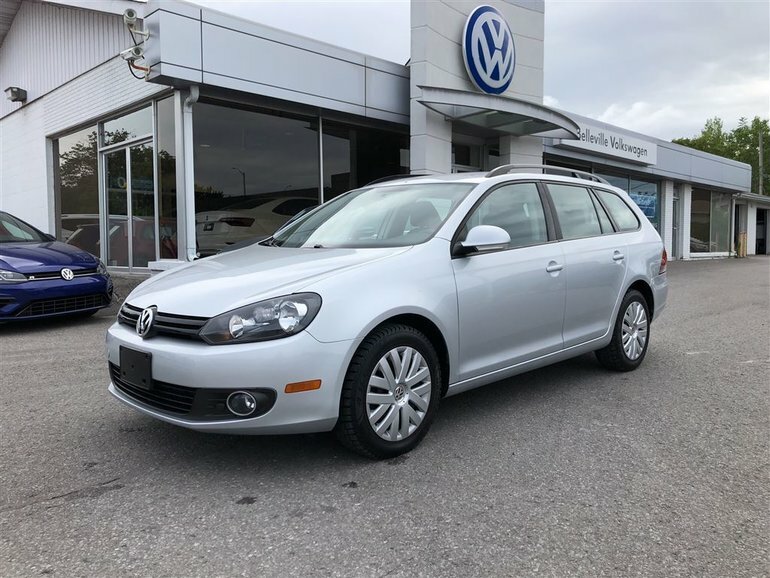 Great value for a diesel that's ready for many years of family trips. 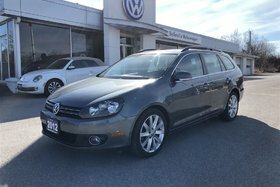 Interested by the 2014 Volkswagen GOLF SPORTWAGEN TDI Trendline?